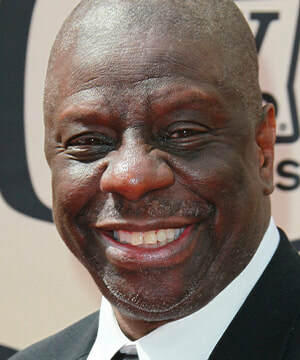 The term "maximizing one’s potential" could have been coined to describe the life of Jimmie Walker, who strode out of the New York ghetto first to educate himself and then to become one of the best known television personalities in the United States. 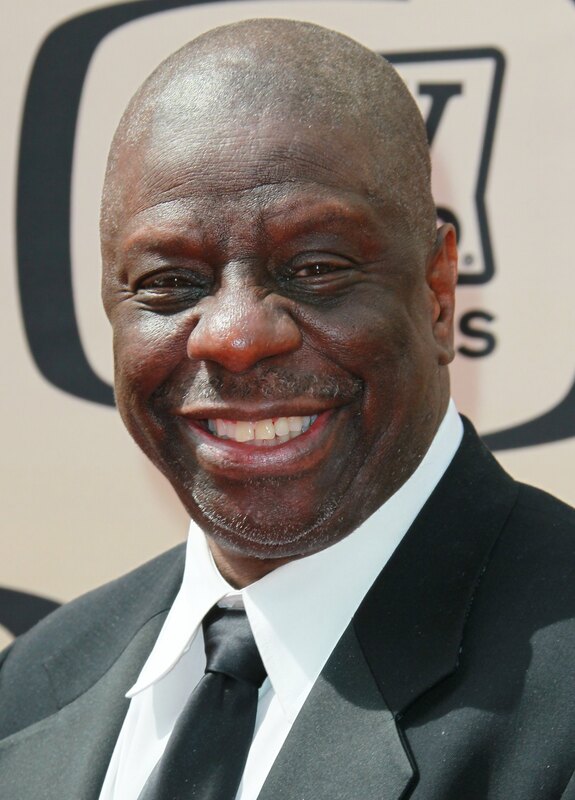 Starting his career as a stand-up comic, Walker then moved on to television where he became an overnight sensation on the series "Good Times". Dyn-o-mite! Currently, he hosts many comedy shows and tours his stand up comedy show through out the United States.